Dividend Warrior: Dividend Warrior's Best January In 10 Years Of Investment Journey! Dividend Warrior's Best January In 10 Years Of Investment Journey! The global economy is currently in a 'Goldilocks' state. This is probably the optimal environment for REITs in my opinion. Markets are facing enough headwinds for the Fed to turn dovish and pause rate hikes in 2019. But these headwinds are still not severe enough to send the global economy into a deep recession yet. Both factors are beneficial to REITs. 1) No rate hikes means the REITs' interest payment burden is stable. 2) No deep recession means the tenants won't default on their leases. Several well-run, high-quality REITs could even achieve DPU & NAV growth year-on-year despite a rising rate environment throughout 2018! Just started to follow your blog last week! Thanks for all your sharings. I'm still rather new to dividend investing, would you say it's a good time to start buying stocks now in 'Goldilocks State' or I should wait out? My take is that you need to know what type of investor you are. If you are dividend growth investor, investment is on consistent basis. Have u considered taking profits on some of your REIT positions after this run-up? If you are referring to those quality REITs, they are overvalued right now after the recent run-up in prices. I suggest waiting for a correction/dip before entering. You're right. Knowing which type of investing style suits us the best is crucial to our investment success. It allows us to stay within our circle of competency. Nope, taking profits now is like killing the goose which lays golden eggs. What's your take on using custodian account or cdp? 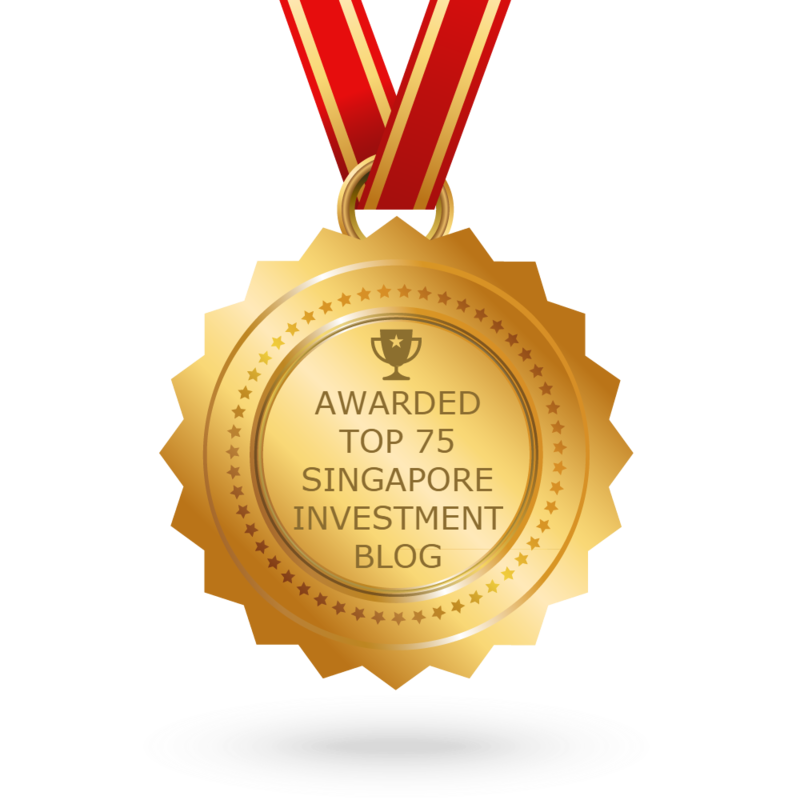 Would you use a custodian account for investing in sg reits?